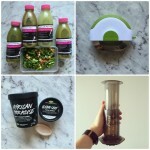 It’s time for my March Favourite Finds! It’s not quite the end of the month, so not only will the fact I’m currently in Canberra visiting my sister for Easter have to roll into April, but so will my birthday! 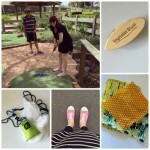 Luckily I have lots of other excellent adventures and finds to share with you! 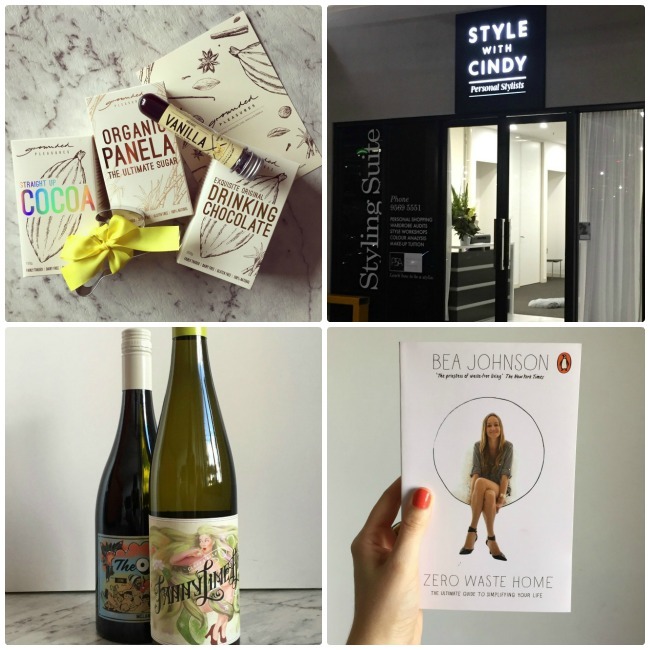 I’d love to hear about your March favourite finds too! I was lucky enough to be sent two bottles of wine from the excellent Vinomofo collection and whilst I’m no wine expert I can tell you these bottles went down an absolute treat. That shouldn’t have been surprising given Vinomofo are very particular about the producers they work with. In fact, I loved the wine so much I promptly placed an order for a case of wine which arrived a few days later! The best part is they are constantly running sales at pretty incredible rates, including their famous ‘secret deals’ (which is what I bought) which are so cheap because you don’t know the identity of the wine until it arrives. Rest assured though, every wine is tested by the buying team so you know you’ll be getting something delicious! I highly recommend jumping on their mailing list so you can make the most of these specials too! 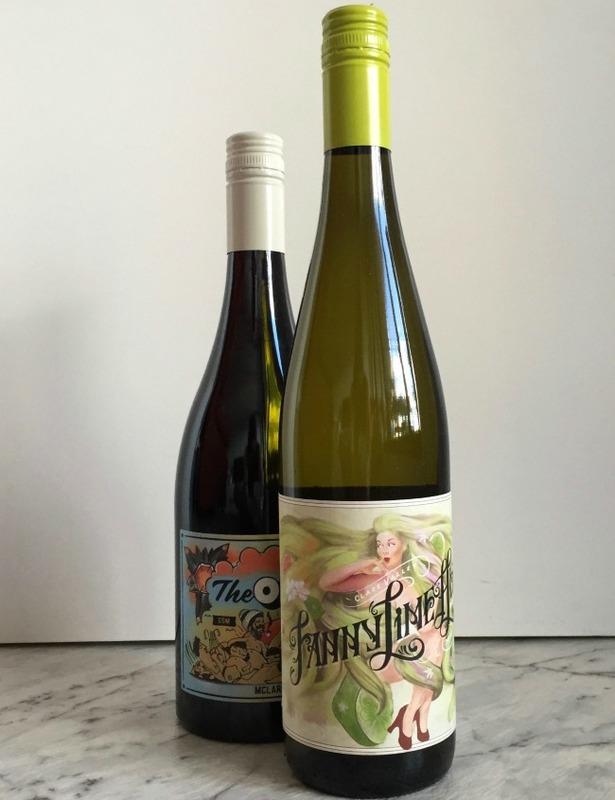 The wines I got were from their ‘Kinda Independent Wine Company’ range which they co-produce themselves and aren’t available anywhere else, so you know it’s the wine the folks at Vinomofo like to drink themselves! 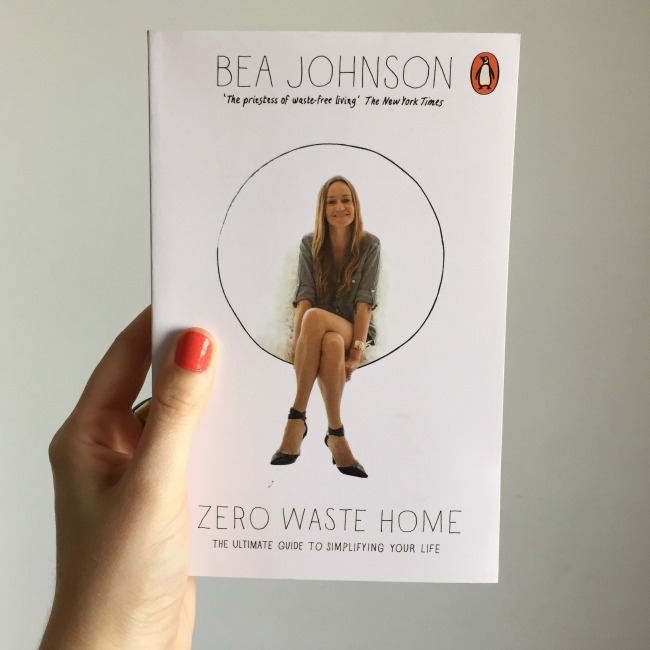 I heard Bea Johnson, the author of the Zero Waste Home interviewed on the Slow Home Podcast late last year and after spending some time reading over her wonderful blog I decided to order a copy of her book. I’m so glad I did! 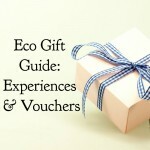 It’s practical and inspiring and provides advice for simplifying your life and every part of your home. I love the checklists and recipes that are scattered throughout as well as useful alternatives to help ease into all the changes she is recommending. I definitely suggest checking out both her blog and the book, as well as her chat with Brooke on the podcast (it was episode 38). 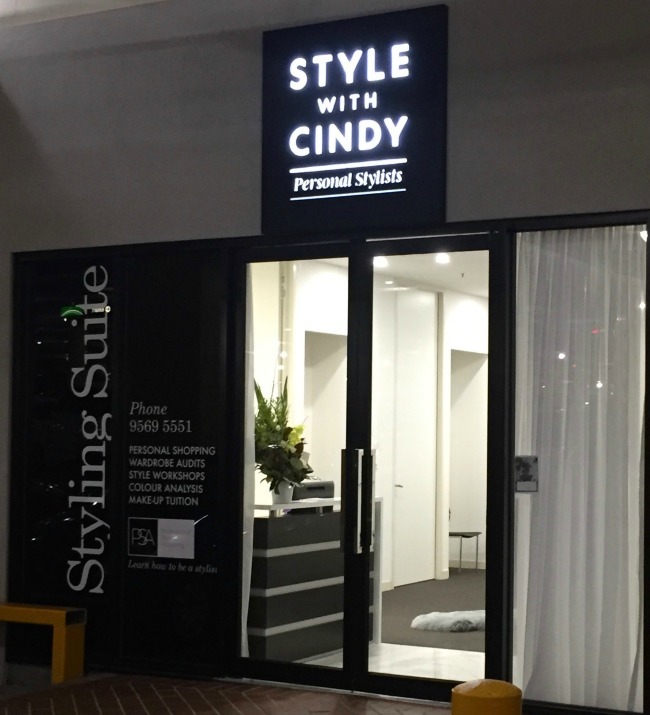 For Christmas last year my mum and I received vouchers to a full day personal style workshop at Style with Cindy and we had the session back at the start of March. I had no idea what to expect but it was so much fun (and incredibly exhausting!). It covered everything from determining your personal style, dressing for your body shape and learning what your best colours are. Mum & I did the session with just 4 other ladies so we got lots of personal attention and I seriously learnt a lot. The most surprising thing was probably the colours element as they moved away from the old ‘Seasons’ colours and instead had about 12 or so different ‘colours’ you could be. It was amazing seeing what a difference it made as different colour combinations were held up against people’s faces! Best part is, now I have a real excuse to go shopping! 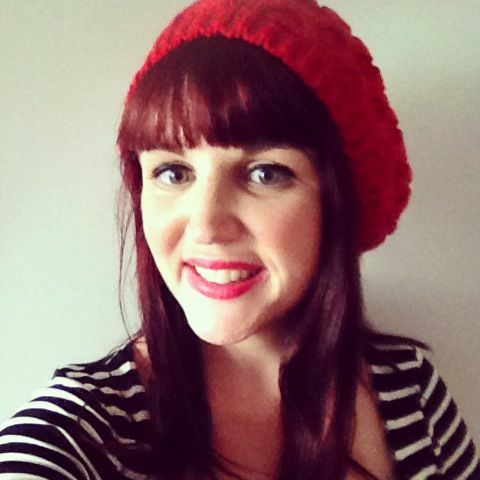 I met the lovely Sophie from Grounded Pleasures at Little Blog Big last year and loved using the vanilla beans that were part of our goodie bags that day so you can imagine my delight when a parcel full of easter baking treats showed up on my doorstep. The cocoa, vanilla essence and panela sugar have already gone into some delicious cookies and I’m excited to give the drinking chocolate a try when the weather cools down a little. 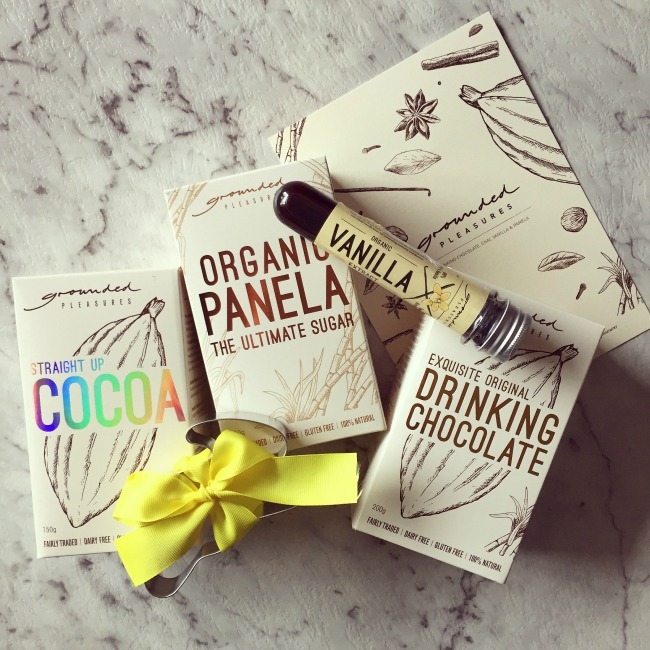 I love being able to explore products from local businesses and I have a feeling I might have to try some of the other drinking chocolate flavours over winter (French mint? Chili? Yes please!). Plus, how pretty is the packaging! There we have it, my March favourite finds! I’d love to hear your new favourites too! I’ve heard so many good things about Vinomofo and those baking goods look the business! You’ll never have a better reason to bake! The Vinomofo wine is so good! A glass of wine while I’m using my new baking goodies is such an excellent combination!